Khmer, Cambodia, Chinese, Thai and much more all in khmer. This part of Khmer-world.com website will focus on Khmer movies including thai, chinese, and others. You can contact us by emailing your comments and questions to the email shown below. 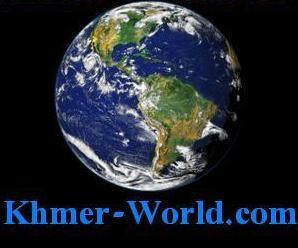 Send mail to webmaster@khmer-world.com with questions or comments about this web site.